This SQA Award in Health and Safety in a Construction Environment at QCF level 1 will develop the necessary knowledge required to progress on to complete the assessment to gain the CSCS Green Card. This qualification is aimed at learners who currently work, or want to work, in construction. Successful completion of this qualification will enable learners to apply for the Construction Skills Certificate Scheme (CSCS) Green Card* which allows access to construction sites in the UK as a non-skilled worker. 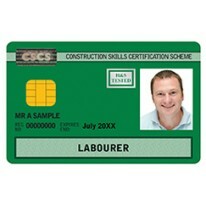 From the 1 July 2014 those who need a CSCS Green Card can obtain one by completing* this qualification. This includes those entering the construction industry plus those who are renewing their card. 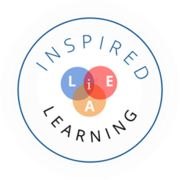 This qualification is accredited by Ofqual in the Qualifications and Credit Framework (QCF). Centres will be provided with PowerPoint slides and student notes. Assessment is via a 50 question multiple choice examination (online or paper-based) lasting one hour.